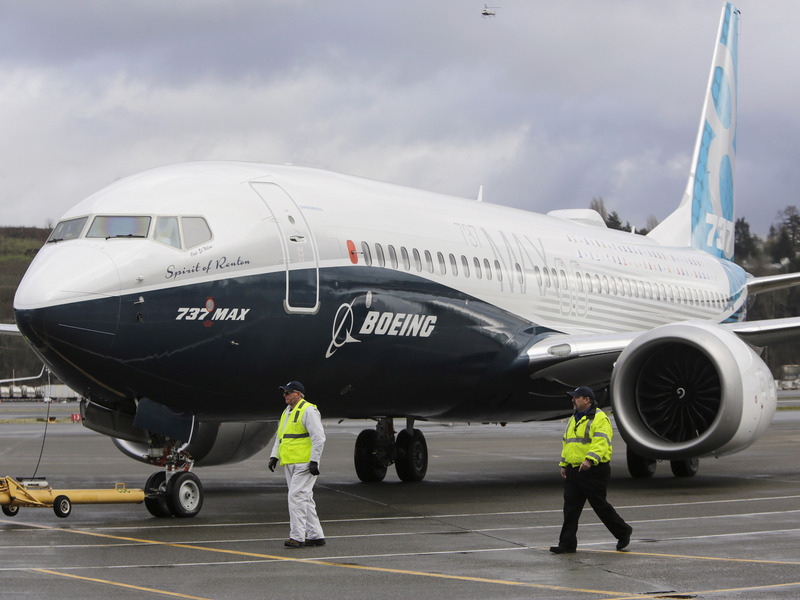 Home » General	» Investigators are pouring over black box data from the Ethiopian Airlines Boeing 737 Max to unlock the cause behind the crash. Here’s what a black box really is. Investigators are pouring over black box data from the Ethiopian Airlines Boeing 737 Max to unlock the cause behind the crash. Here’s what a black box really is. Flight ET302’s black boxes were flown last week to Paris for evaluation by the BEA, France’s highly-respect aviation accident investigation agency. An airliner’s black boxes refer to its flight data recorder and cockpit voice recorder.